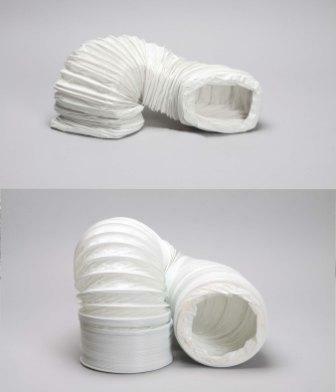 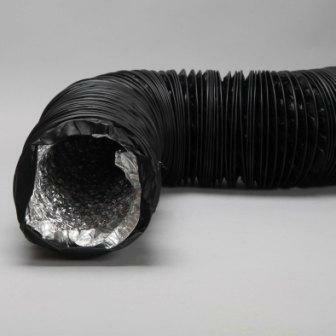 Standard PVC ducting hose in round 102mm 132mm and 152mm diameter in various cut lengths. 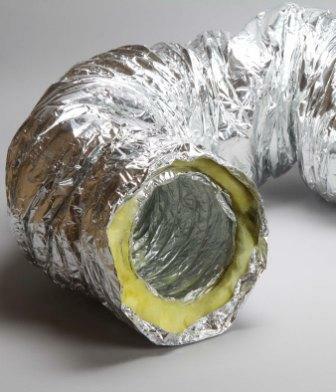 Naples specialise in both plastic ducting and pvc ducting for all your duct supplies. 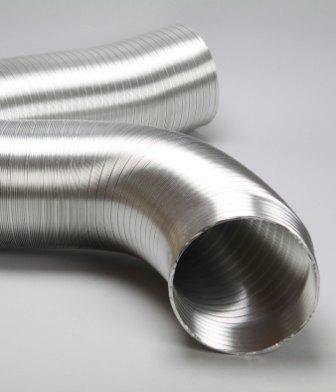 We also supply a range of grey reinforced PVC hose in 6metre lengths in various diameters. 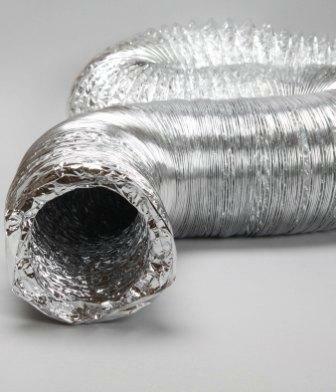 The rectangular ducting hose is available in 112mm x 54mm 153mm x 73mm and 206mm x 62 all in 3metre lengths.